10 Seconds Beauty Routine With Real Fresh Skin Detoxer | Beauty, fashion and everything in between! Maintaining a clear, flawless and healthy skin can be really complicated. Imagine all the beauty products you have to use from time to time just to achieve a beautiful skin. Having a beauty regimen most often than not is not being done because it's taking up so much of our precious time. 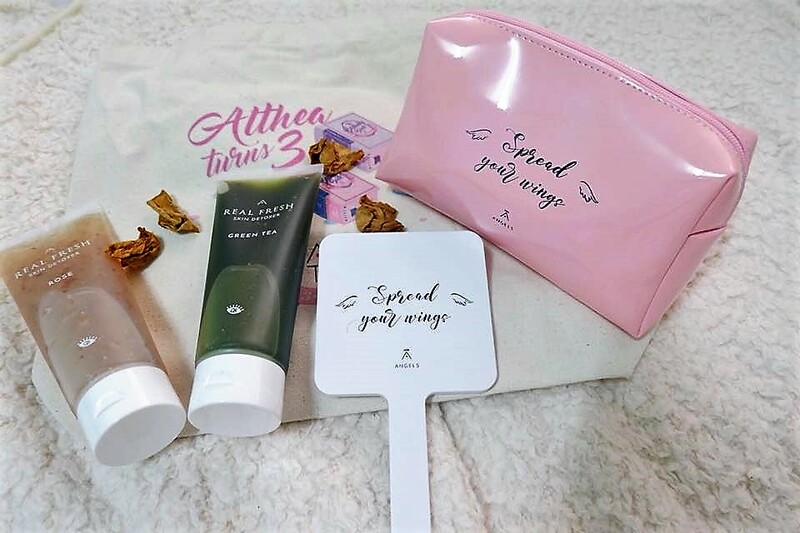 Good thing that Althea Korea released their newest products that aims to make every skin smooth and healthy without having to spend so much time. Real Fresh Skin Detoxer is a 2-in-1 cleanser pack that gives the skin the nourishment it needs in the form of a face mask in just 10 seconds! It comes in Rose and Green Tea variants that serve as a morning and night beauty routine. 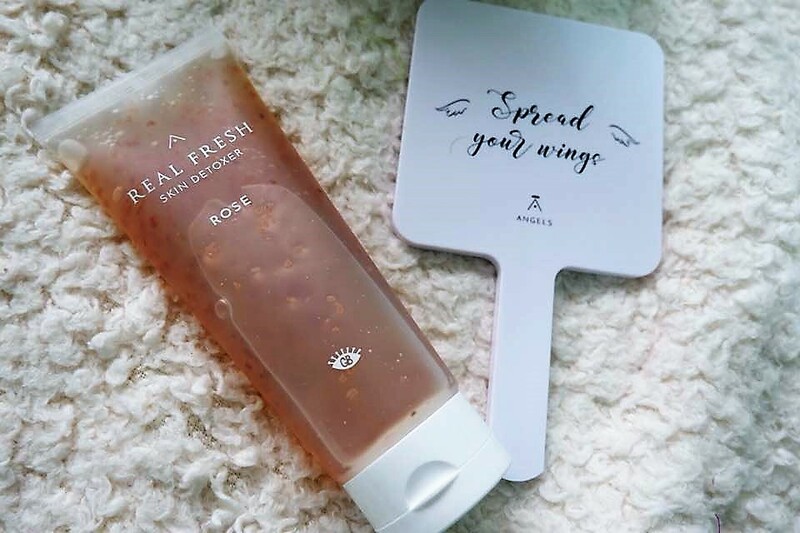 This rose detoxer contains real rose petals and premium extracts from the town of Grasse, France, that are taken from roses that bloom just once a year in a span of 5 weeks. 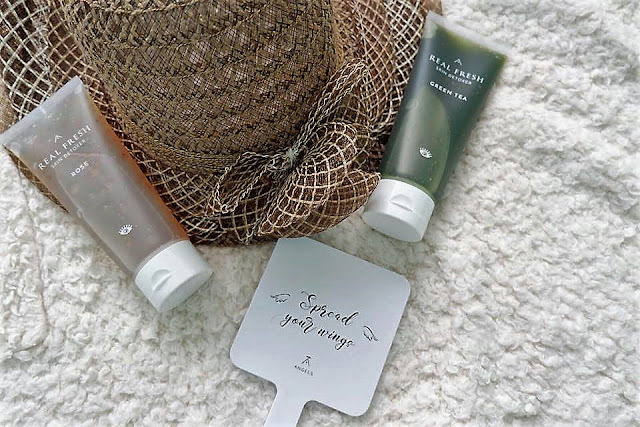 Regular use will refine the skin, minimize pores, soothe redness brought about by skin irritation leaving the skin flawless with a healthy glow. Real Fresh skin detoxer in Rose is suitable for all skin types. Apply on dry skin a generous amount, enough to cover the face and leave for 10 seconds. Add a bit of water and gently massage in circular motion and rinse off with water. Use in the morning to help balance the skin's natural pH levels while also improving the skin texture and ready for makeup application. 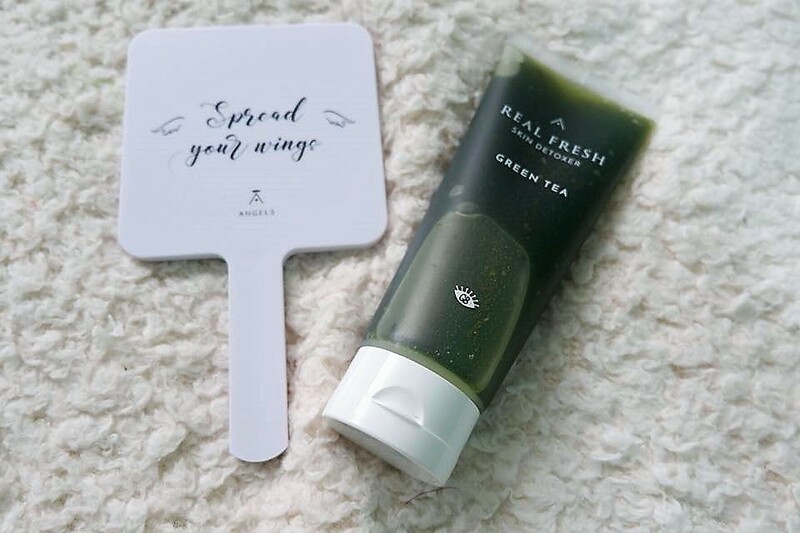 The Green Tea variant of Real Fresh Skin Detoxer uses extracts from young green tea leaves that came from Jeju Island. Real green tea leaves and finely grounded tea powder helps to purify and hydrate the skin while also removing residue that clogs the pores. Real Fresh skin detoxer in Green Tea can be used for all skin types. Best to use before bedtime as this product boosts the skin's natural regeneration process that happens at night time when the skin cells are most active. It cleanses the skin just before you go to dreamland. You can also purchase Real Fresh Detoxer set for only PHP990 at Althea Korea's website.